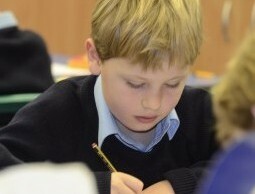 The Elstree School Association consists of former pupils and enables them to keep a connection with the school and to help keep in touch with each other. Members are sent the Echo magazine twice a year, there is an annual drinks party in London, and several sporting and social events throughout the year. 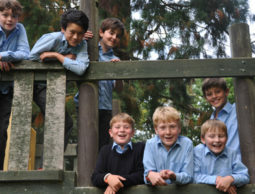 We always welcome news from our former pupils, and encourage old boys to keep in touch and visit the school to see the developments which have taken place. Did you know that you can now follow @elstreeoldboys on twitter?